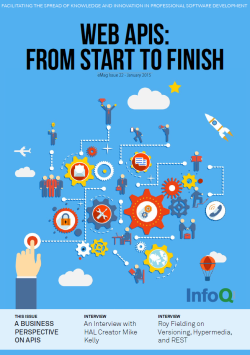 This eMag contains a collection of articles and interviews from late 2014 with some of the leading practictioners and theorists in the Web API field. The material here takes the reader on a journey from determining the business case for APIs to a design methodology, meeting implementation challenges, and taking the long view on maintaining public APIs on the Web over time. 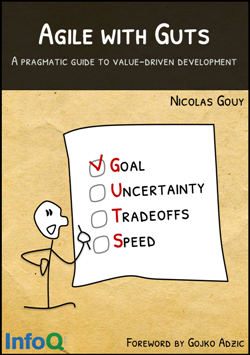 This book describes how a large organization uses techniques to focus on the right product and to deeply anchor the idea that less output can deliver more outcomes. 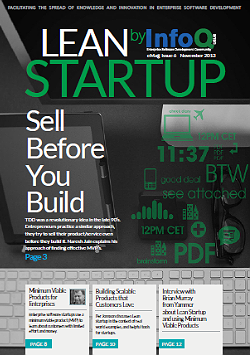 The Lean Startup eMag brings together a selection of popular articles, interviews and news recently published on InfoQ.com. Lean startup can be used to determine customer needs and decide which products to develop or services to provide, helping you to deliver business value to your customers. 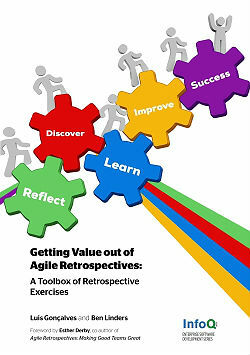 This book guides the reader on crafting their own agile adoption strategy focused on their business values and environment. This strategy is then directly tied to patterns of agile practice adoption that describe how many teams have successfully (and unsuccessfully) adopted them.